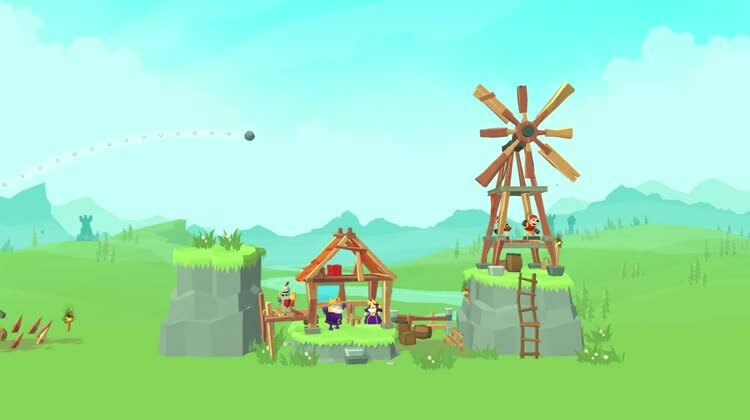 The physics projectile puzzle game that started it all returns with more smashing trebuchet action. 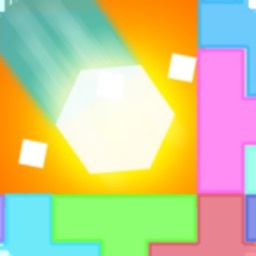 Download the full, free game now! 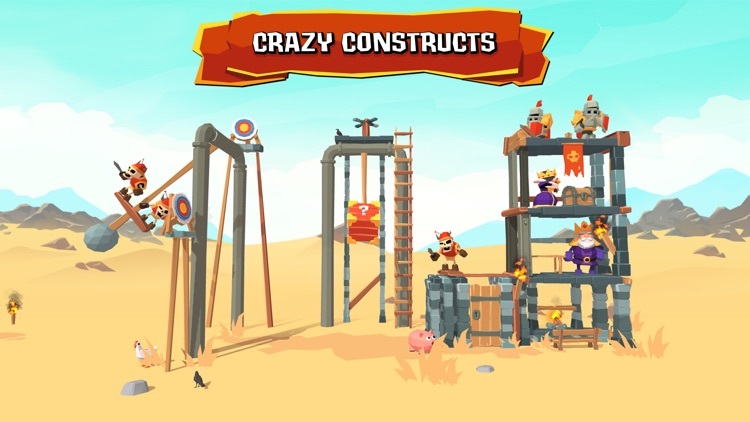 Embrace the cathartic power of structural carnage and a really, really big trebuchet with Crush the Castle: Siege Master. The goal in each stage will vary, but at its core the objective is all about crushing a variety of elaborate structures to smithereens. 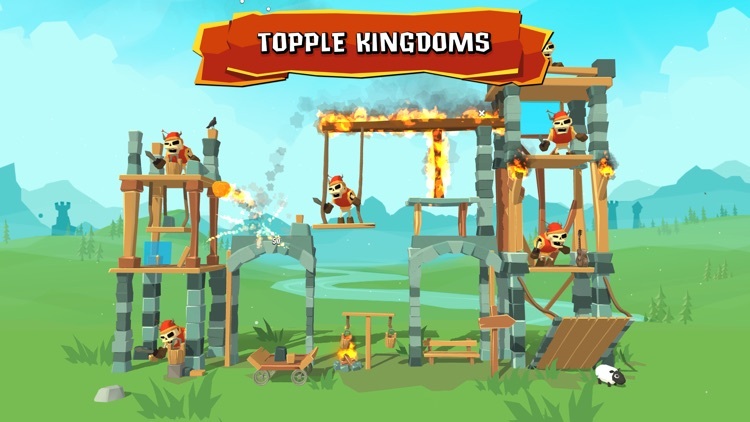 The king has sold off all of the royal army to fuel his loot box addiction and you must use the only tool left - your trusty trebuchet - to fend off the invaders trying to take over the kingdom. 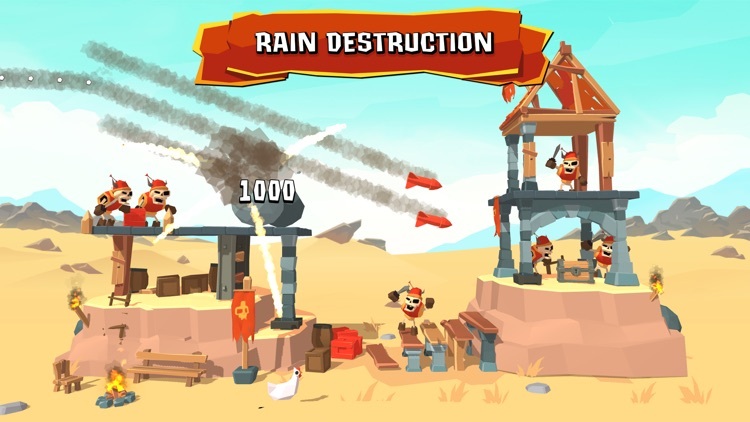 From rolling green fields to deep deserts and beyond, smash into the enemy strongholds and take out its treasonous inhabitants. 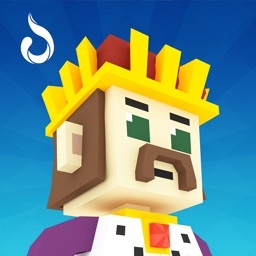 Topple enemy castles and reclaim your kingdom. 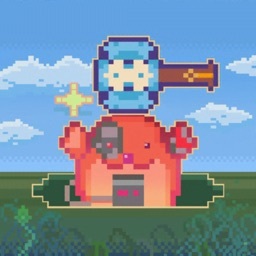 Tap once to swing your trebuchet, tap again to hurl its ammo. 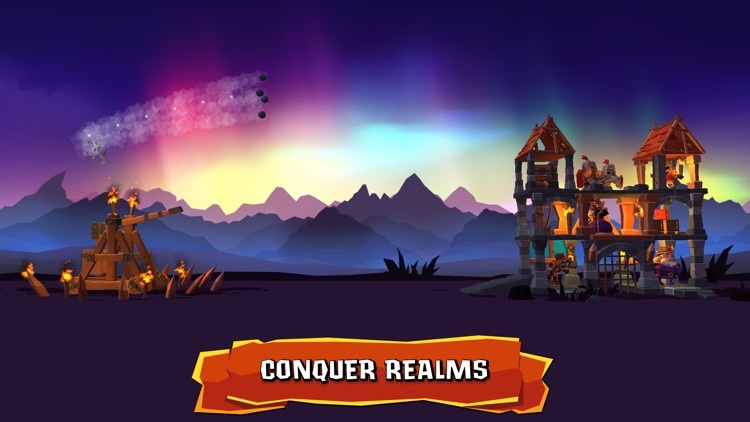 The vibrant kingdoms are filled with a variety of fortresses to destroy. 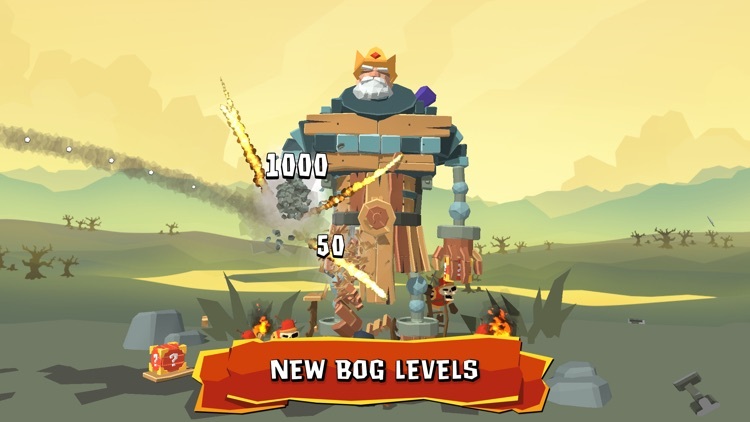 Crushing enemy castles is satisfying, but wiping out the baddies inside is just as satisfying. Boulders getting boring? 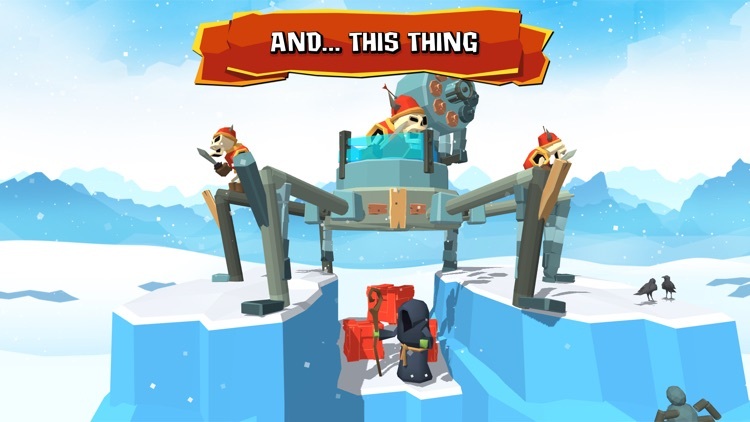 Fill that castle with massive hooks or set it ablaze with powerful missiles. 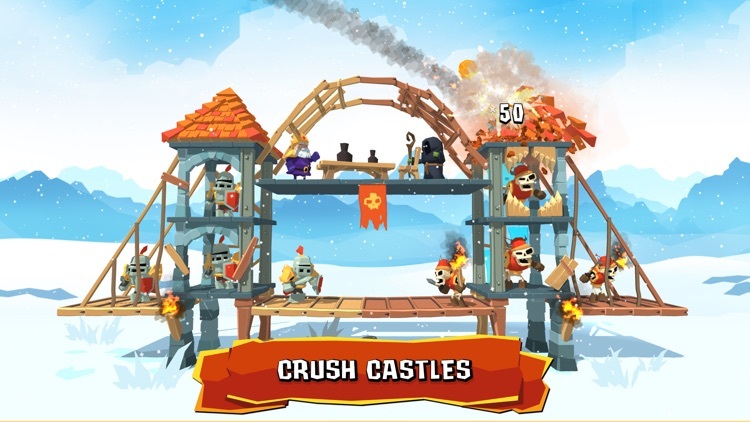 Crush the Castle: Siege Master is completely free to play! 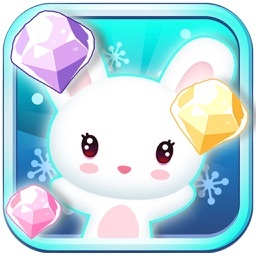 While you can download and play for free, there are optional in-app purchases available to enhance your experience. DID WE MENTION THE TREBUCHET? 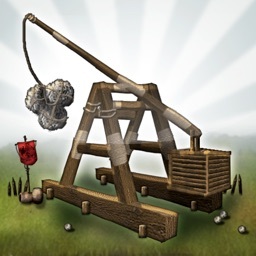 Catapults get all the glory, but can they use a counterweight to launch a 90 kilogram projectile over 300 meters? No. No they can’t. 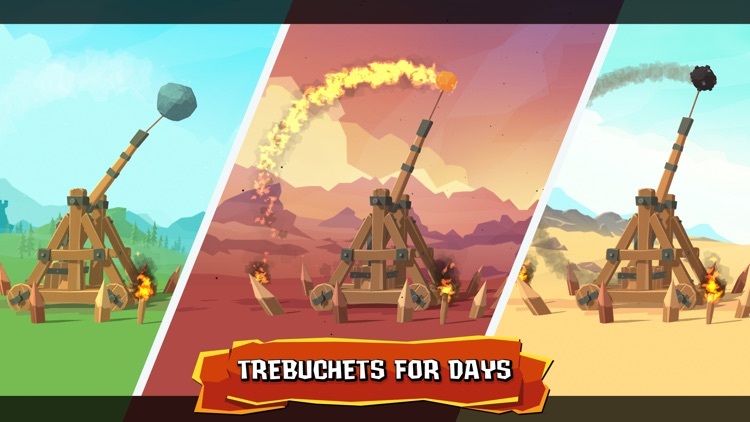 The trebuchet is the greatest medieval siege engine of the middle ages, and now it’s yours to enjoy anywhere, anytime, in the palm of your hand. 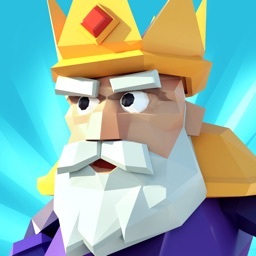 If you love playing “Crush the Castle: Siege Master,” please leave a review. Thank you for playing!